Posted on July 13, 2018 September 26, 2018 in Success Stories. When William and Ashley joined Everlasting Adoptions in May 2017, they had already been down a rough road on their adoption journey. Seven and a half months later they were connected with their birth mom and a few weeks later their son, Cassius was born. William and Ashley reached out to thank us shortly after their adoption was finalized. 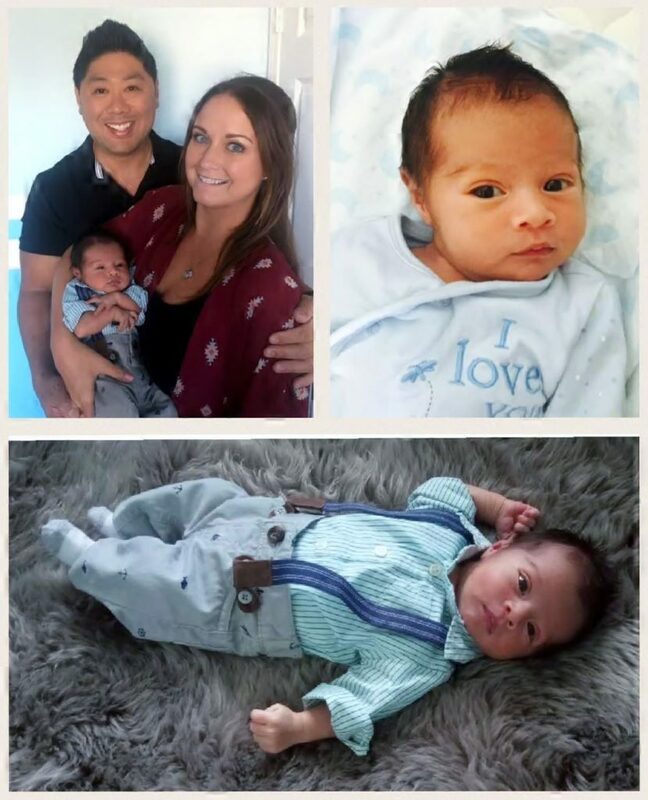 Thank you William and Ashley for putting your faith in us to take you the rest of the way on your adoption journey. 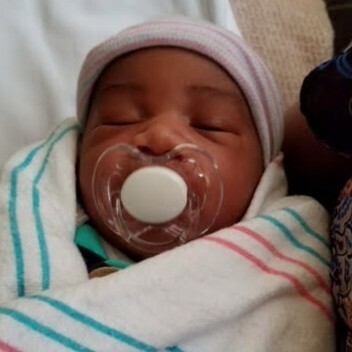 We are so very thrilled we were able to lead you to your birth mother and son! Posted on June 28, 2018 September 25, 2018 in Success Stories. As a gay couple, Andy and Peyton had always dreamed about being parents and felt adoption was the most logical choice. They desired to provide a life for a child that their birth parents could not. 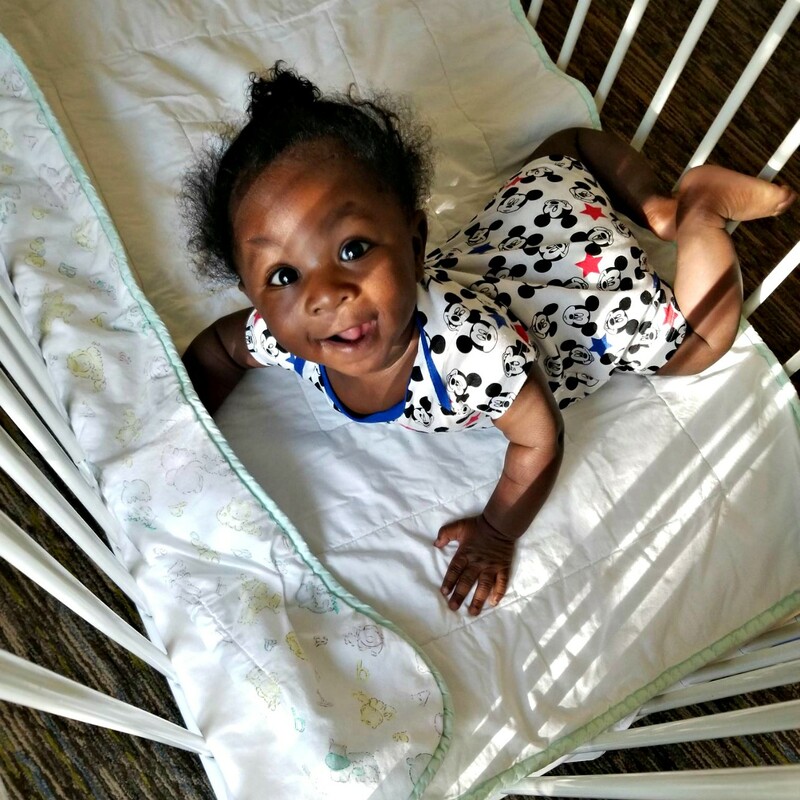 They welcomed their sweet, baby boy only 15 months after joining Everlasting Adoptions. They shared their positive experience working alongside Everlasting Adoptions throughout every step of the process and offer some advice for other prospective adoptive parents. “The staff at Everlasting Adoptions was communicative and supportive throughout the process. From our anxiety at no matches or interest in our profile for the initial few months, to a couple of selections that were just not a match, to the final selection which ultimately became a successful adoption, Carol and her team listened to our concerns, helped answer our questions and provided advice when we were not sure of how to proceed. We appreciated the attorney recommendation with someone they had worked with in the past and in the end could not have been more delighted that the entire process worked out to be a success. If we were to adopt again, and we are contemplating doing so, we would again use Everlasting Adoptions without a second thought. Andy and Peyton felt the support and compassion they received from the Everlasting team was fantastic. Thank you Andy and Peyton for trusting in us to accompany you on this journey and we would love to help you continue to grow your family in the future. Posted on September 21, 2017 September 25, 2018 in Success Stories. Samantha and Jeremy came to Everlasting Adoptions after struggling with infertility for a few years. They had always felt as if their family was incomplete, so they turned to adoption. In March, only 10 months after signing on with Everlasting, they were connected with birth mom, Crystal. 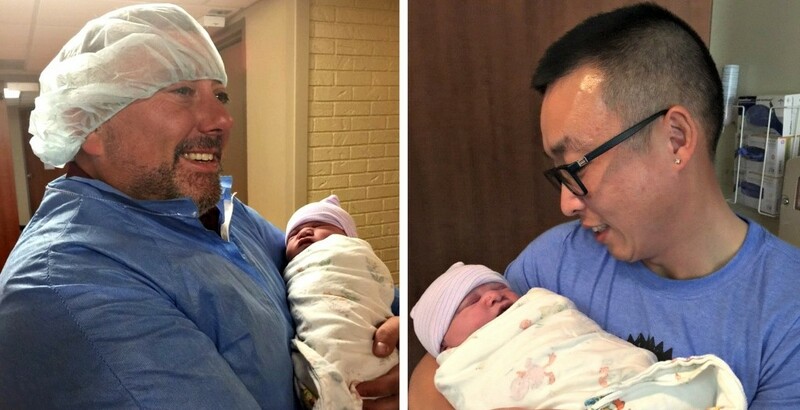 Four short months later, they welcomed their baby boy, Nathan into the world. If they could offer one piece of advice to other adoptive couples, it would be that despite the stress you may be feeling, rest assured that Everlasting Adoptions will be by your side every step of the way. They were so wonderful, very helpful and empathetic. Thank you Samantha and Jeremy for letting us be a part of your adoption journey and play such an important role in helping to complete your family. Posted on August 29, 2017 September 25, 2018 in Success Stories. When Jonathan and I first met, within the first week of talking we discussed the topic of adoption. We contacted Everlasting adoptions in October 2016. After speaking with Carol, we got a strong sense of love from her and we knew this was the right agency and decision. Our home study was completed in December and in late February we got a call from Lisa letting us know a birth mother was interested in us. We instantly connected with our birth mother and knew this was God’s plan. Throughout the next 5 1/2 months we talked daily and FaceTime twice a week and would drive up to visit her once a month. We were very blessed that she only lived a few hours away. Our adoption did have its ups and downs, but looking at our precious baby boy made it all worth it. The staff at Everlasting Adoptions went above and beyond our expectations. Lisa is a true gem and was our rock during the many ups and down of our journey. She always made us feel like a priority no matter what day or time. Her constant words of encouragement and advice, guided us in times of need. Her passion for wanting to see through a successful adoption was very apparent. We felt as though she truly has a love for adoption and was with us every step of the way. If you’re looking for an agency who does everything in their power to have a successful adoption and truly cares, then we encourage you to reach out to Everlasting Adoptions. Our dreams have become a reality because of the experienced loving staff members at this agency. It’s because of them we have such a beautiful son in our lives. A big thank you to everyone who contributed in our adoption journey. Words can’t express how thankful and happy we are!